A new era is about to begin in Samoa as the island nation works towards phasing out a range of single-use plastics, joining global efforts to save our environment from the impact of plastics. Starting in January 2019, the Government aims to ban single use plastic bags and straws. It is also intended that styrofoam food containers and cups will be banned once environmentally friendly options have been identified and are in use. It is proposed that alternatives to single-use plastic bags include reusable paper bags and reusable cloth bags. At least eight million tonnes of plastics leak into the ocean on an annual basis, with at least 51 trillion micro-plastic particles less than 5mm in diameter already in our ocean. The large-scale production and use of plastic dates back to 1950 when it was estimated that 2 million metric tons of plastic was produced, over the years the increase in plastic production has climbed dramatically. In 2015 the planet produced 32 million metric tons of plastic. Studies now show that fish consumed by humans are ingesting the tiny ocean plastics, with 75% of the world’s tuna landings from Pacific waters and national fish consumption in the Pacific is three to four times the global average, there is cause for concern. According to the Ministry of Natural Resources and Environment, a survey on waste generation and composition conducted in 2011 and 2017 showed a significant increase in wastes from 26,000 tons per annum in 2011 to 32, 850 tons per annum in 2017. This is 20.85% increase of waste generation within a six year period. 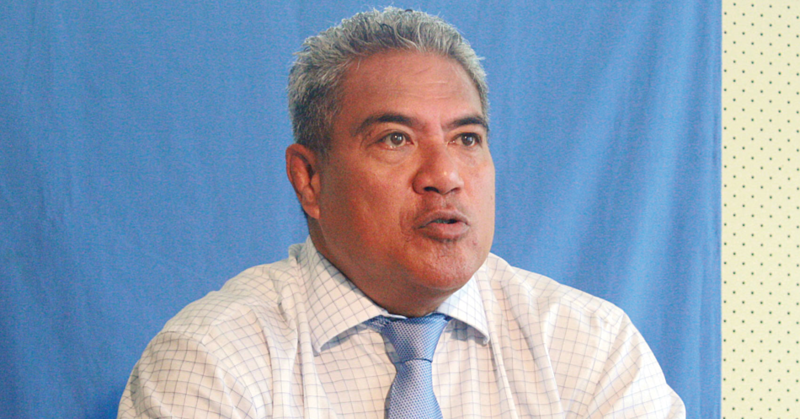 It is estimated that about 8,869.5 tons of plastic are generated in one year in Samoa. 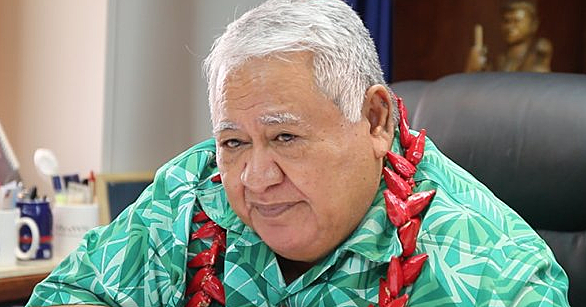 In 2017, the Prime Minister Tuilaepa Sailele Malielegaoi announced at the United Nations Ocean Conference, 12 National Voluntary Commitments by Samoa as part of the world leaders “Call of Action” to support and implement SDG Goal 14. 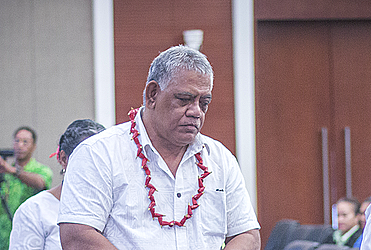 Included in these efforts were commitments to address “ocean litter” as one of the key environmental challenge or Samoa. Around 70% of the all the litter in our urban coastal waters are made of plastic. Most of these plastics are single-use items which presents a huge threat to Samoa’s marine wildlife. 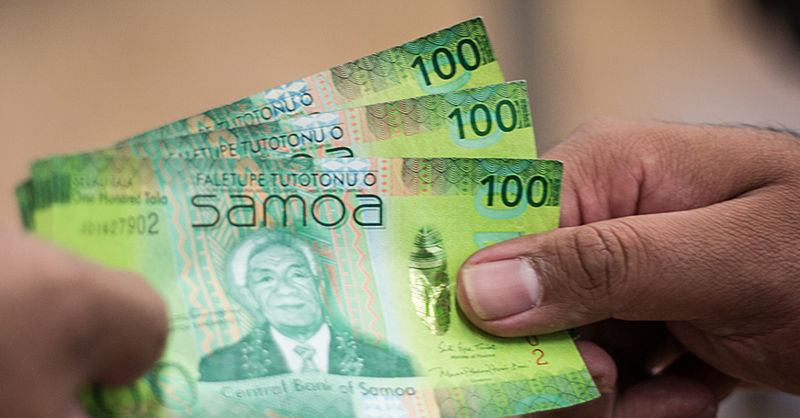 “We congratulate Samoa for taking bold action and working together to make changes that will benefit us all,” said Leota Kosi Latu, Director-General of the Secretariat of the Pacific Regional Environment Programme (S.P.R.E.P.). As such, national consultations will be conducted to discuss this initiative and finalise further types of exceptions for all proposed materials to be phased out. The Government agencies and Private Sector consultations will be conducted this week with community consultations taking place in the coming months. The consultations are coordinated by the Ministry of Natural Resources and Environment with support of S.P.R.E.P.